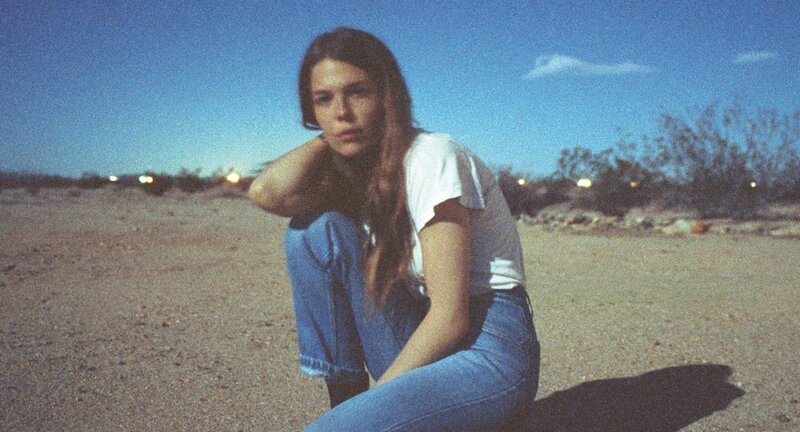 Maggie Rogers has already blessed us with three terrific tracks from her forthcoming major label debut album Heard It In A Past Life, and today she has confirmed that she’ll embark upon a headlining world tour in support of the album’s January 18th release. Kicking off January 17th in Los Angeles, the tour will then jump overseas to the UK and Europe for a three-week run from mid-February to early March, before returning to North American shores for a string of eighteen shows that concludes April 19th at Oakland’s Fox Theater. Tickets go on sale this Friday, November 2nd here. In advance of her 2019 tour, Rogers performs in Chicago this evening followed by a musical guest spot on Saturday Night Live this Saturday, November 3rd and a pair of sold-out Boston gigs on November 5th and 6th. She’s then slated to join Mumford & Sons on the UK and North American legs of the band’s tour from November 16th through December 18th.